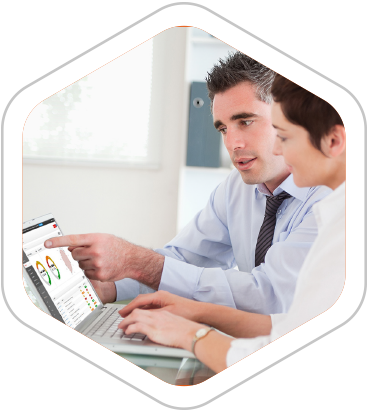 SchooliP ensures a standardised approach to appraisals by incorporating CPD, strategic improvement planning and self-evaluation. 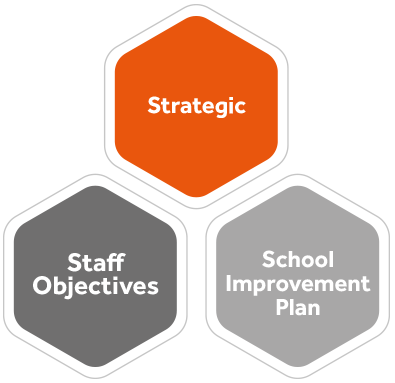 This planning ensures that all activities are focused and linked to your overall school strategic priorities. Staff receive progress updates and development planning becomes transparent. Key priorities seamlessly link to staff and evidence in your school improvement plan. 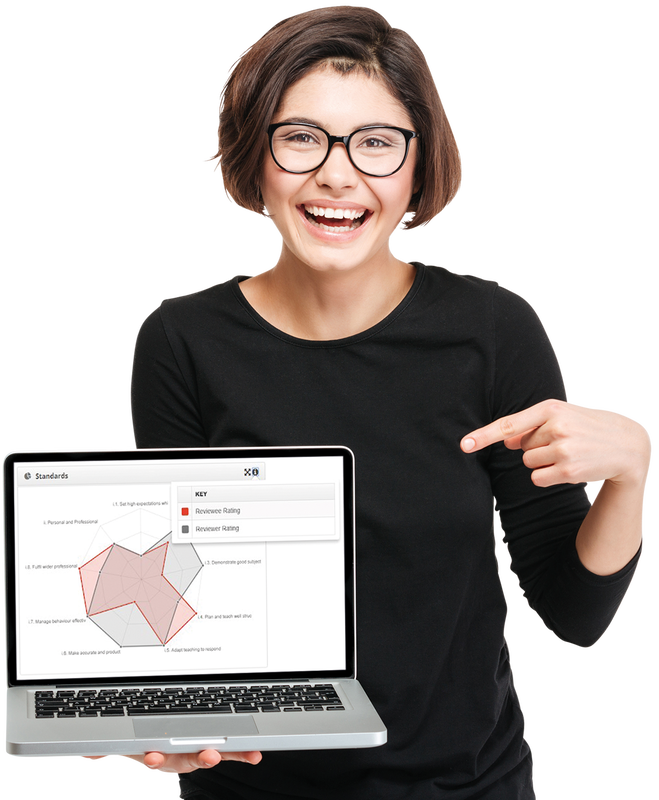 This centralised approach allows self-evaluation to become embedded in your school. Our tiered approach means that all members of staff are contributing to whole school priorities and their own professional development. Staff performance can be assessed against professional standards as part of the appraisal process. This forms a holistic view of staff strengths and areas for development.